Custom Packaging — AutoCell Electronics, Inc.
AutoCell Electronics also provides custom LED boxes for customers placing orders of 5,000 pieces or more. We have worked with different electric companies in producing their ideal custom packaging. 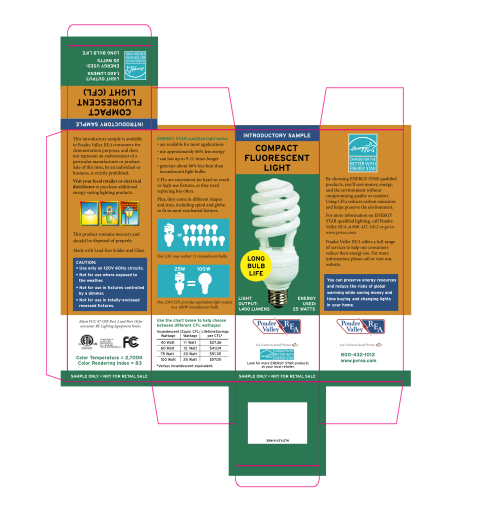 These electric companies choose to use these boxes to help them introduce and educate their own customers on energy efficient lighting. Our attention to detail along with quality design and printing make these boxes both attractive and highly functional. AutoCell has designed, printed, fulfilled, and shipped millions of custom boxes for bulbs. We will work with you to incorporate the desired format for brand representation, promote energy efficiency, and send a valuable message to your clients.